Why do we have four different gospel accounts in our Bibles? Why do we need Matthew when we have, for instance, Mark? The answer is, in part, because each uniquely contributes to our understanding of the glory of Christ. Four sketches of a two-dimensional object wouldn’t seem necessary. But with a glistening diamond in our hands, we don’t wait a full second before we turn it. No one perspective will do. The diamond of Jesus’s glory is too great to be limited to one perspective. 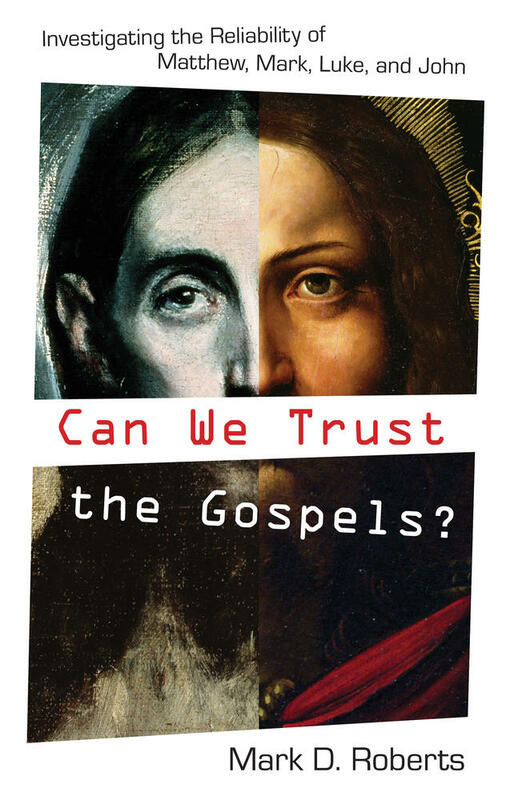 All of the gospels accomplish a few common purposes, but they do it in different ways. 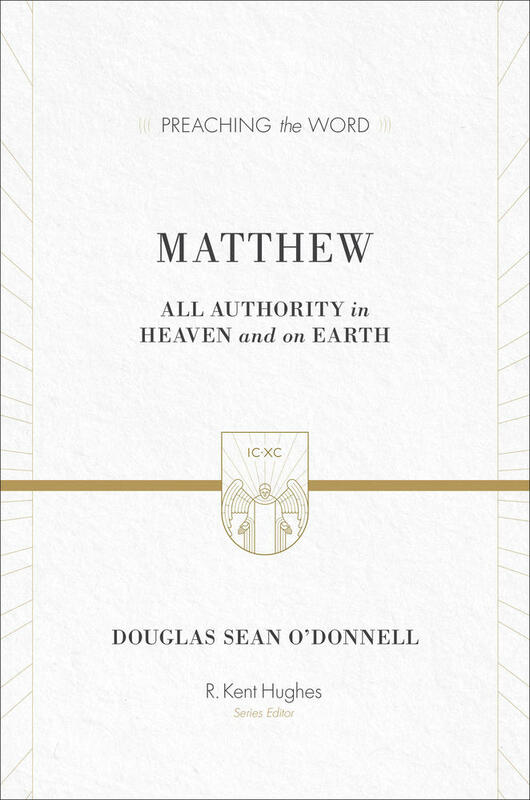 Matthew’s account provides a unique window through which to see the glory of Christ. Matthew stands as a hinge between the Old and the New Testaments in our Bibles, and it is well-suited for the task. Matthew begins with a backward look toward the Old Testament story, identifying Jesus as “the son of David, the son of Abraham” (Matt. 1:1). The genealogy that follows is no mere list of names. 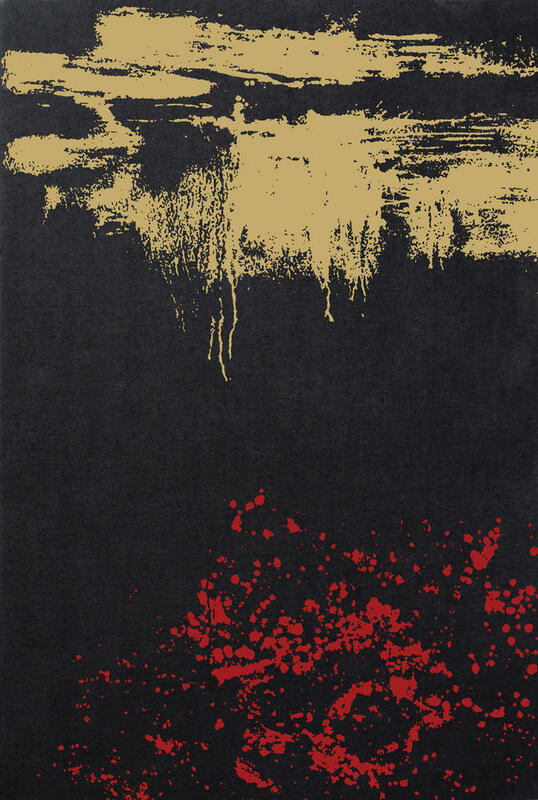 It is more like a genealogical story, summarizing the storyline of the Old Testament as it stretches from Abraham, through David, and into Israel’s longing for redemption (Matt. 1:1–17). 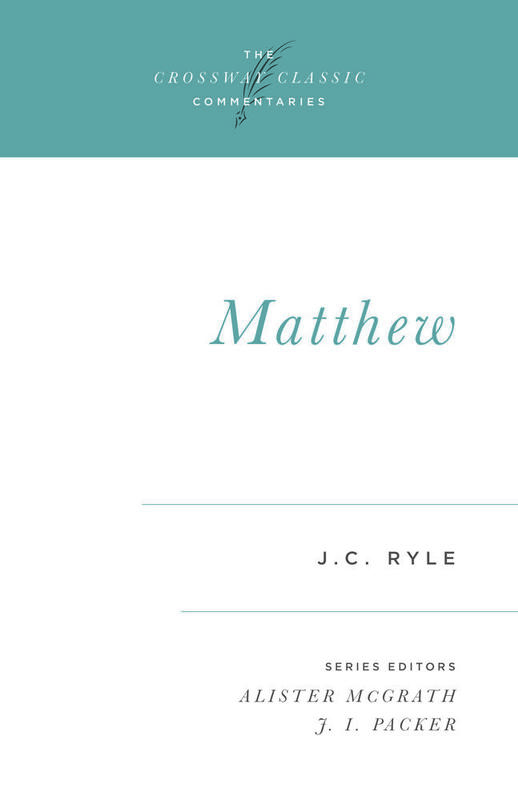 With his recurring quotations and allusions to Israel’s Scriptures, Matthew is showing us that the Old Testament is a story that finds it’s completion in Christ. Jesus arrived in the midst of this story to bring all its promises and longings to fulfillment. The Old Testament story ends with longing for a King to come establish God’s kingdom. This kingdom will bring reconciliation to God for sinners and restoration to flourishing for creation. Matthew announces the arrival of this King and the dawn of this kingdom through Jesus’s message and ministry. Jesus’s words declare how his people will be ethically transformed (Matt. 5­–7) and his works display how his creation will be physically healed (Matt. 8–9). This is a glimpse of the kingdom of heaven on earth. Yet Matthew shows us, especially in chapter 13, that this kingdom does not arrive all at once. The mystery of the kingdom is that while it has already dawned in Jesus’s life, death, and resurrection, it will not arrive in its fullness until Jesus returns. The mystery of the kingdom is that while it has already dawned in Jesus’s life, death, and resurrection, it will not arrive in its fullness until Jesus returns. That Jesus is a king means he has authority. But Jesus’s authority is exercised with gentleness, humility, and service toward those who trust him. Matthew gives numerous glimpses of the heart of Christ. Jesus tells sinners and sufferers alike to “take heart” (Matt. 9:2, 22; 14:27). He has “compassion” on the crowds (Matt. 9:36; 14:14; 15:32). In the only New Testament text that explicitly shows what Jesus’s heart is like, we learn that he is “gentle and lowly in heart” (Matt. 11:29). It is profoundly comforting to know we have a King whose heart is stirred with affection for us, sinners that we are. In Matthew, we continually see Jesus’s sheer willingness to forgive and welcome sinners, and there is no greater evidence of this than the cross. It is there that Jesus humbly serves us to the uttermost, willingly giving his life for ours (Matt. 20:28). 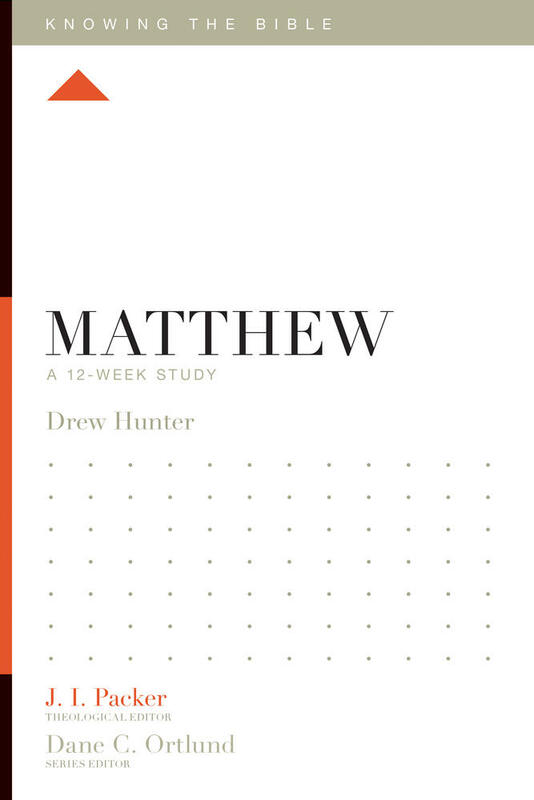 In this 12-week study, pastor Drew Hunter leads readers through the Gospel of Matthew, helping them come face to face with Jesus Christ, Israel’s long-awaited Messiah. As we trust Christ we’re caught up in this story, we’re a part of this kingdom, and we have his heart. Matthew also shows us that this is all meant to powerfully transform us from deep within. As those who follow Christ, we receive the privilege and responsibility of reflecting the heart of Christ toward the world. From first to last, Jesus’s words to his disciples show that mission is at the forefront of his expectations for them (Matt. 4:19; 28:19). Matthew ensures that we leave his gospel with a commission ringing in our ears to “go, therefore, and make disciples of all nations” (Matt. 28:19). As we follow Christ, we follow him into the world with a mission. To be a disciple is to make more disciples. As we look at the diamond of the glory of Christ from Matthew’s perspective, this is what we will see. As we do, we’ll also be persuaded that it is the height of wisdom to give up everything to follow Jesus. The kingdom of heaven is, after all, “like a treasure hidden in a field, which a man found and covered up. Then in his joy he goes and sells all that he has and buys that field” (Matt. 13:44).